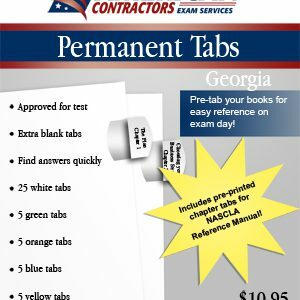 Please note that the Georgia Business and Law exam is also required to be passed to obtain your contractors license, however it is incorporated into the exam. Applicants must submit three letters of reference. To qualify to take the examination, applicants for statewide low-voltage contractor license must have a minimum of one (1) year experience in low-voltage wiring in the category of licensure for which the applicant is applying. Completion of courses in electronics through a school of engineering technology or a technical trade school will be credited as experience equivalent to the actual instructional time up to a maximum of six (6) months. The list of references located below have been used to create the exam questions and are used in our preparation seminar. In addition to the books listed under "Reference Materials" on this page, there are also downloadable documents that you are allowed to take into the exam room with you. 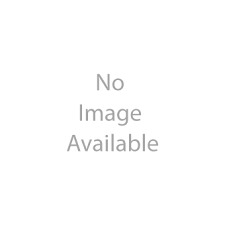 To view and download these documents, simply click on the link following each title. Employers Tax Guide, Circular E.
Applications must be approved by the Board before an exam may be scheduled. The application must be submitted to the Board at least 60 days before the next scheduled exam date. Applicants should receive an approval letter approximately 30 days prior to the exam. After the exam, passing candidates will receive their licenses in approximately six weeks. With your application, you must submit a certification letter from the respective state board verifying that you hold a license and have passed the state examination. 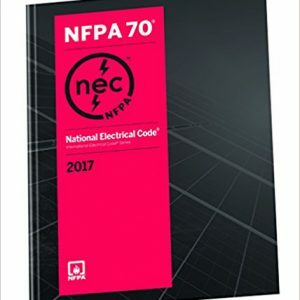 No Continuing Education Requirements currently exist in Georgia for Low Voltage Classifications. The exam is offered throughout the year. It is an open book, timed test with weighted questions and a 4-hour time limit. The Low Voltage Telecommunications exam has 75 questions. It is a two-part test with Business and Law type questions and technical questions. All questions are multiple-choice. A score of 70% is required to pass the exam. The exam fee is $132. 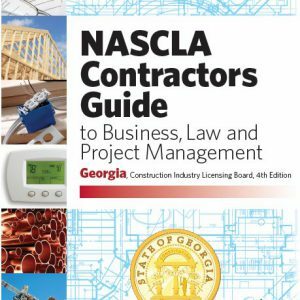 American Contractors offers a 2-day seminar to prepare for the Georgia Low Voltage Telecommunications license exam. 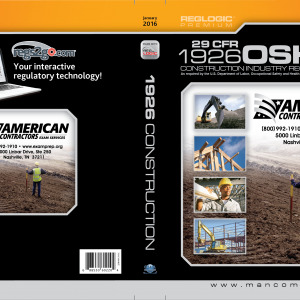 American Contractors has been successfully preparing individuals for contractor license exams for more than 22 years.